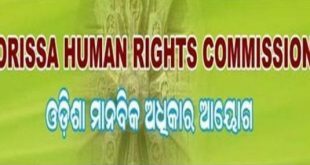 Bhubaneswar: The Odisha Human Rights Commission (OHRC) has sought a report from Sundargarh SP over the removal of black stoles and shawls of women by police at Chief Minister Naveen Patnaik’s meeting in the district on last Sunday. Acting on a complaint of BJP Mahila Morcha, the commission has asked the SP to submit the report within four weeks, sources said. 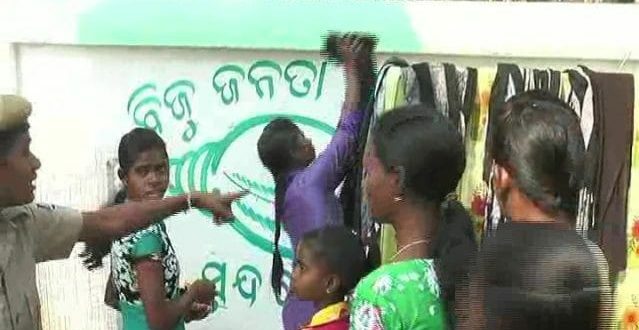 Chief Minister Naveen Patnaik has asked the DGP to conduct an inquiry into this matter and Inspector General (IG) of Police, Western Range, Rourkela is already inquiring into this incident. 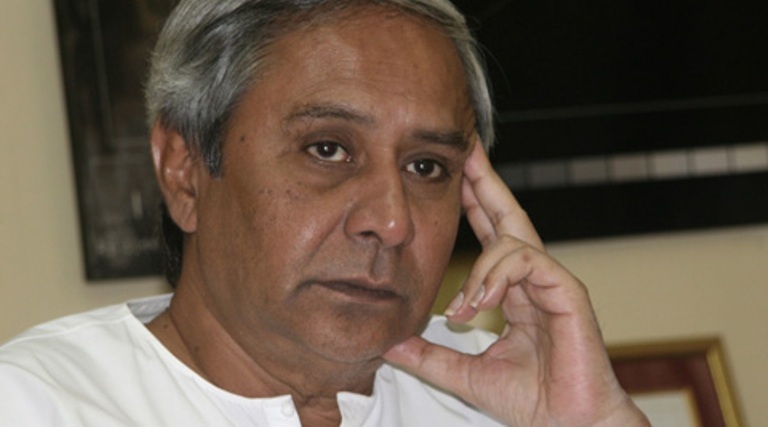 Meanwhile, the Odisha Assembly witnessed noisy scenes over the incident after BJP MLA Radharani Panda raised that he was insulted and humiliated at a meeting attended by the Chief Minister. She said even though she was invited to the government program, the police removed her black colored shawl at the meeting venue.